You know those days where you’re searching through your wardrobe for an outfit, but nothing is really calling to you - but you’re also way too broke to go out and buy yourself some new clothes? 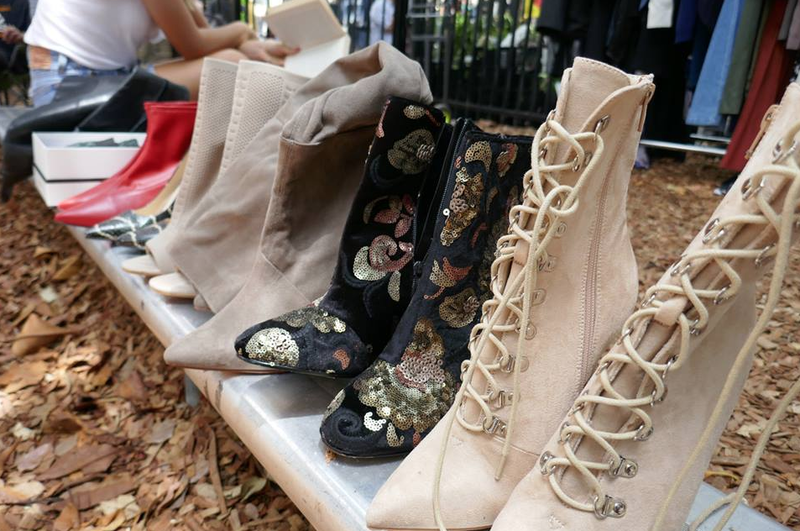 Well, we’ve got you sorted, with a comprehensive guide to market shopping in Sydney. We’re lucky to be surrounded with an assortment of regular monthly or weekly markets, where you can find gorgeous new and pre-loved pieces for ridiculously low prices. 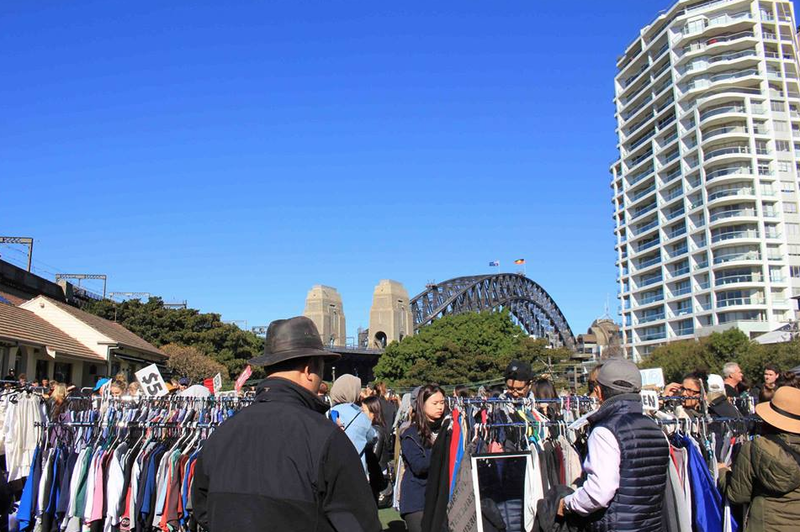 Read on for our top tips for successful bargain hunting, and all the details you need on Sydney’s best markets - so dig out your loose change, and get shopping! ● Make a day of it - if you really want to find some great pieces, you’re going to have to put in a bit of work. Arrive early to make sure you get in before the best pieces are snatched up, and be prepared to spend a few hours going through all the stalls to find the best, hidden pieces. ● Keep an open mind - don’t go in search of any one, particular piece; or else you’ll probably be disappointed. Some of the best market finds are the ones you never knew you needed! ● Dress smart - whatever you’re wearing, make sure it’s something you can get in and out of easily, to reduce your time in the change rooms. ● Bring a buddy - shoppings always better together, plus it’s always helpful to have a second opinion! ● Cash it in - avoid lengthy ATM queues on the day, and make sure you’ve got a good amount of cash on you when you get there, as most stalls don’t take card. ● Go pre-loved - some market stalls sell brand new clothing, but if you’re treasure-hunting for a bargain, second-hand stalls are where it’s at. Don’t be afraid to haggle a bit to get the price down even further, either - it’s always worth a shot!